An updated edition of the classic! 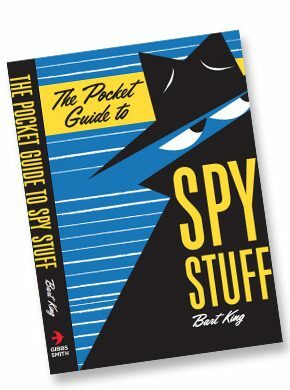 Watch my TV interview on Spy Stuff! 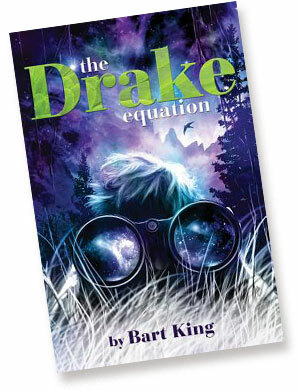 Disney Hyperion published my first novel, a funny story called The Drake Equation. In this wacky adventure, a young birdwatcher just wants to save his school — but ends up almost destroying the world! Hi! 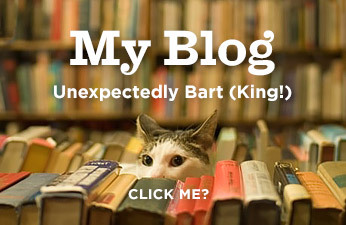 Bart King here. I’m a longtime teacher who writes high-interest books for younger readers and immature adults. Disney recently published my funny novel, The Drake Equation. It’s a wacky adventure about Noah, a young birdwatcher who wants to save his school from danger — but ends up possibly destroying the world. More information on the book here! 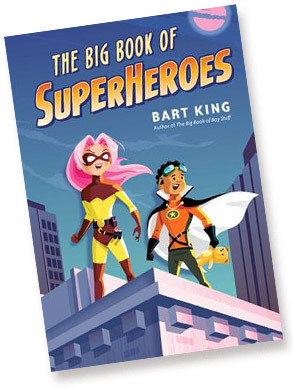 "Bart King is the undisputed master when it comes to writing fact-filled books for kids that are incredibly fun to read. THE BIG BOOK OF SUPERHEROES is perfect for any kid with a sense of imagination."